St. Pius X - St. Matthias Academy's (PMA) Advisory Board is comprised of valued members of the PMA community who volunteer their time, talent, and treasure and are critical to our success. They are passionate about serving our cause in Catholic Education and together with our staff and administration, have been the driving force behind our growth and success. Mrs. Portillo has served on the PMA Advisory Board for three years, and brings a far-reaching and impressive background to the position. Her professional career includes positions in public, charter, and international education spanning across elementary school, middle school, high school and adult education. She served as an advisor for the state of California on the Advisory Commission for Special Education and was recently appointed to the California Private School Advisory Committee and the California Practitioners Advisory Group. In addition, Mrs. Portillo is the Assistant Superintendent of High School Academic Excellence and Federal and State Programs for the Archdiocese of Los Angeles. Mrs. Portillo is pursuing her PhD. in education with an emphasis in Urban Leadership at Claremont Graduate University. She has a heart for teaching and continuous learning. Along with her husband and children, Mrs. Portillo is an active community member in Downey. Mr. John H. Smet grew up in the Midwest having attended St. Martha’s Elementary School in Dearborn, Michigan. His leadership has been instrumental to the success and growth of PMA. As an initiative of the John H. & Cindy Lee Smet foundation, he and his wife established the Onward Readers and Onward Scholars program www.onwardscholars.org to provide marvelous opportunities for deserving students to grow in faith, in their academics, and in their lives through Catholic education inspires him to also serve on the Board of the Catholic Education Foundation of Los Angeles. His past philanthropic work has included serving on the board of Habitat for Humanity. In his free time he enjoys gardening, energy saving, watching the Green Bay Packers and the Wisconsin Badgers win. 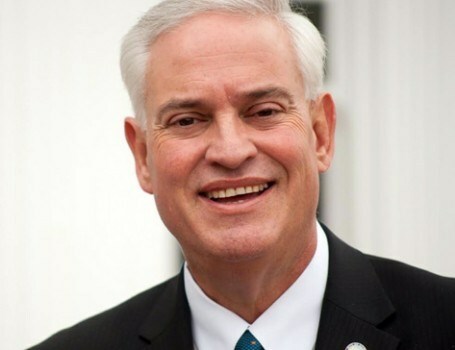 He served as the founding PMA board chair until stepping down from that role in 2018. He is proud to partner with St. Pius X - St. Matthias Academy community in providing a world class Catholic Education to our students. Mr. Smet received a Bachelor’s degree in Economics and an M.B.A. from the University of Wisconsin at Madison. 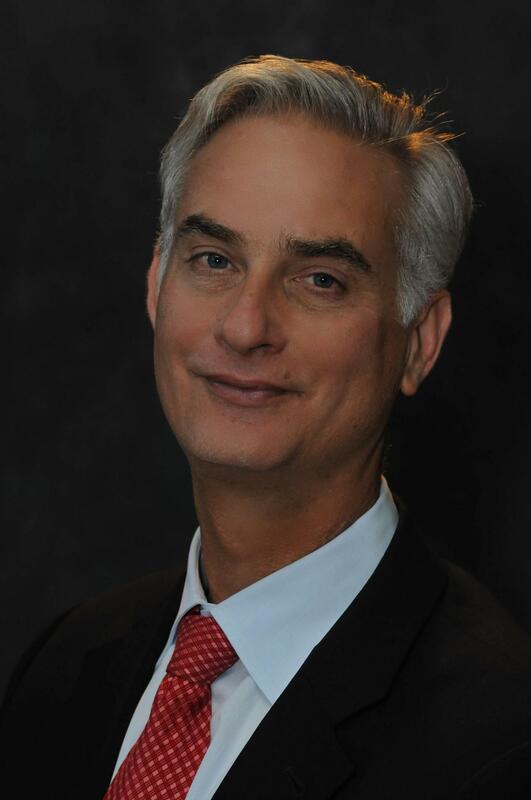 Mr. Steinmetz serves as a board member at St. Pius X-St. Matthias Academy and is also president of the Steinmetz Foundation whose work supports numerous literacy and educational programs throughout Los Angeles. As a graduate of St. Bernard’s High School in Playa Del Rey he is a product of Catholic Schools and also serves on the Board of Catholic Education Foundation which helps supports scholarships for students attending inner city Catholic Schools. “We have turned struggling bottom-tier schools into real powerhouses,” he says. He is a firm believer of experiential learning and his contributions have brought many opportunities and partnerships to the St. Pius X-St. Matthias Academy community including, UCLA, Oceans Institute, and Junior Achievement of Southern California to name a few. In his spare time he travels the world as an archeologist. Mr. Steinmetz holds an MBA from UCLA. 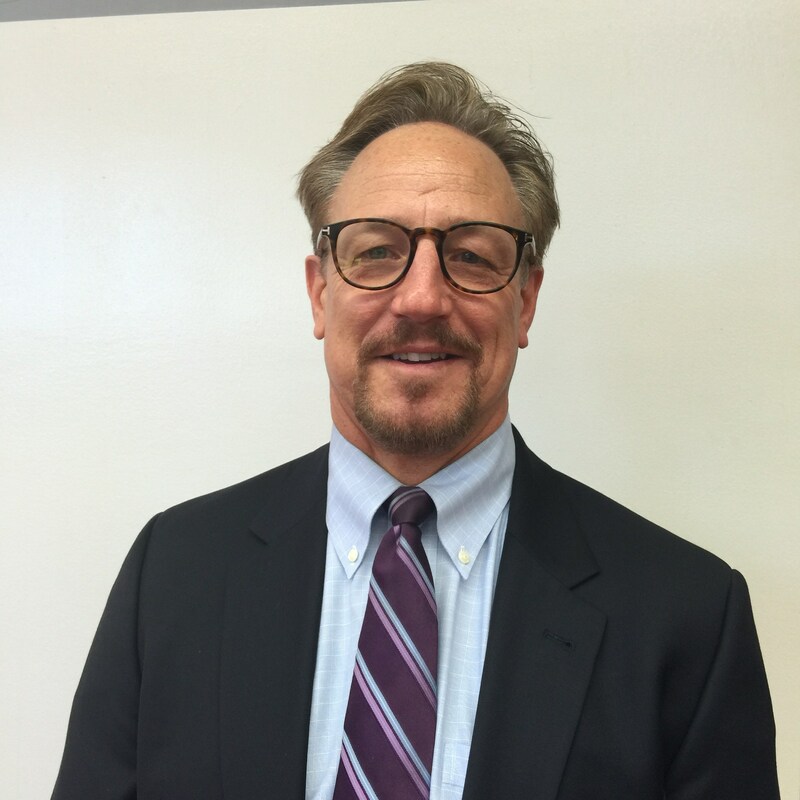 Mr. Breen was born in Los Angeles and Catholic schools are part of his upbringing having attended Cathedral Chapel for elementary school and Loyola High School (Los Angeles). 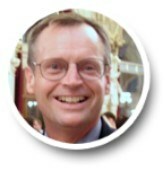 He has a vast career which include tax accounting at Pricewaterhouse Coopers, adjunct teacher at Golden Gate University. 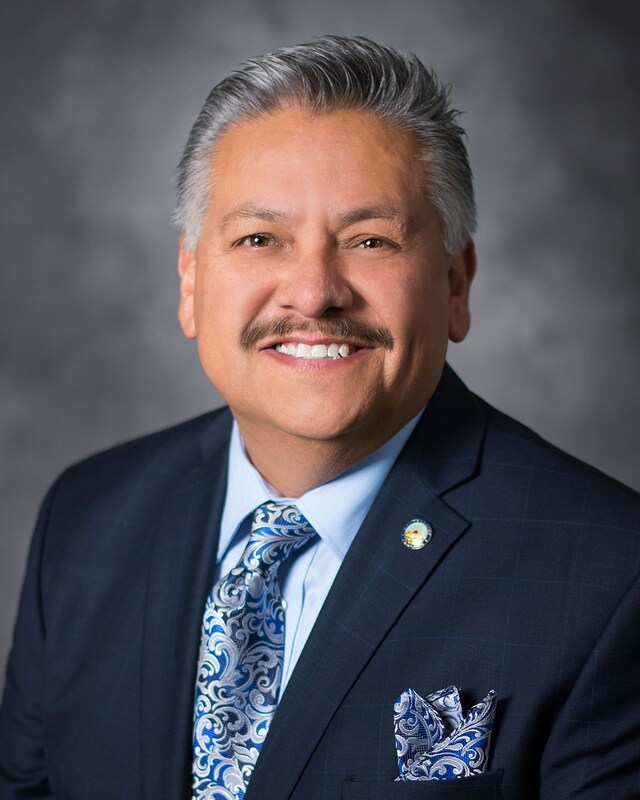 He has served as a member with the Hermosa Beach City School district and currently serves as a board member with Art Division and the Hermosa Beach Little League. He Holds a Bachelor's from Claremont Men's College and a J.D. from UCLA. Stephanie teaches English and AVID students at El Rancho High School. 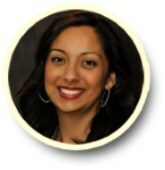 She recently assumed the role of Director of Activities at El Rancho High School. She is a graduate of St. Paul High School in Santa Fe Springs. She holds a B.A. in Psychology and a Masters in Education both from the University of Notre Dame. In her free time she enjoys reading, dancing, and hanging out with her family. Diane is a graduate of Our Lady of the Rosary School in Paramount and Pius X High School '78 in Downey. She earned her Bachelor’s degree in Liberal Studies from California State University, Long Beach and went on to earn a Master’s degree in Education Administration from California State University Dominguez Hills. She is an Instructional Coach at Magee Elementary School. 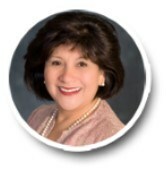 Diane is also currently serving as Mayor of the City of Paramount. In her spare time, she enjoys playing golf, traveling and reading. Diane is honored to be on the board to support her Alma Mater. Mary Rose comes from a humble background. She spent K through 12 in Catholic school in Rochester NY. Her uncle and hero was a Catholic priest who showed her the importance of service and the value of education. She was fortunate enough to attend Northwestern University on scholarship. She also holds a master’s degree in special education from the University of Rochester and second masters degree from Loyola Marymount University in bioethics. She spent 22 years of her career in a classroom serving in primarily impoverished areas. She is passionate about serving those less privileged and strongly believes that one of the greatest gifts you can give a child is a quality education. She considers it an honor to serve the community of St. Pius X-St. Matthias Academy. 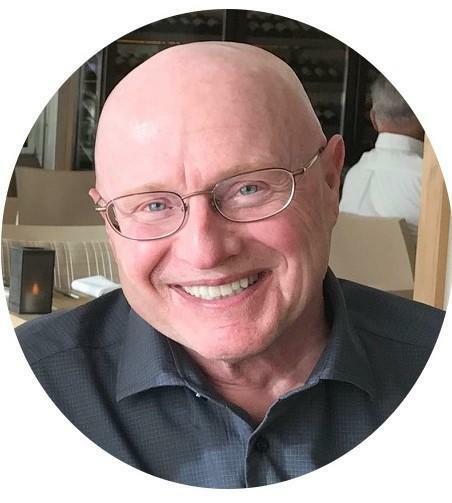 Ray graduated from Pius X High School in 1972 and went on to earn his BA, Teaching Credential and Masters’ Degree in Educational Administration from Cal State University, Long Beach. Ray worked as an elementary school teacher for 6 years before beginning his 28 year career as a school administrator. Ray became a school principal at the age of 33 and served for 24 years as a principal at five different schools in the Long Beach and Montebello Unified School Districts. Ray’s final assignment was as principal at Suva Intermediate School in Montebello Unified. Ray retired in July, 2012 and spends his spare time playing golf, serving as a part time consultant in Montebello, selling collectibles on ebay and enjoying time with his new grandchild. 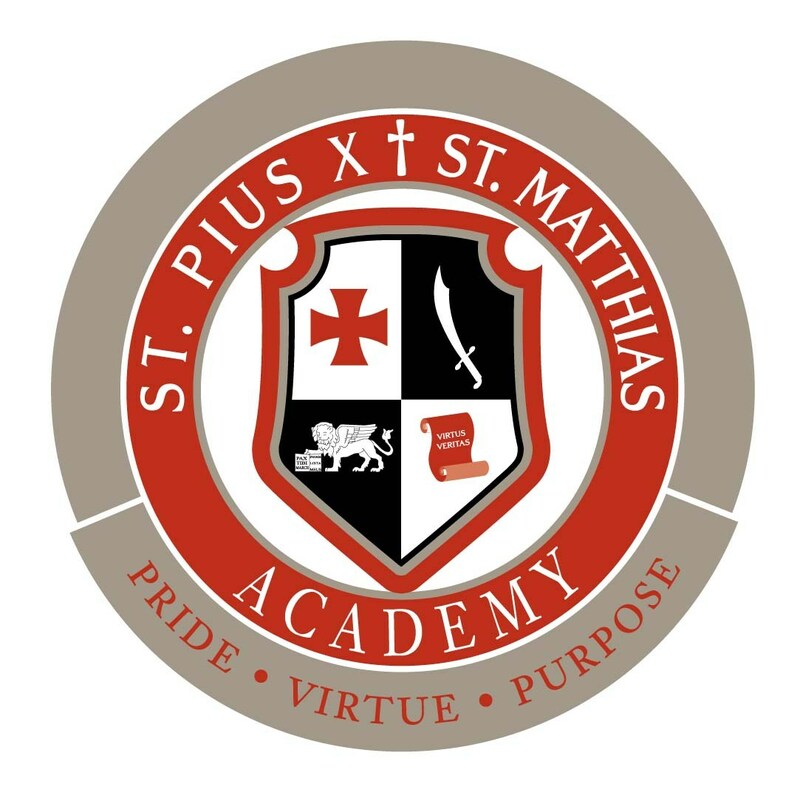 Ray is glad to reconnect with his high school alma mater and proud to be serving on the St. Pius X - St. Matthias Advisory Board. 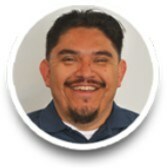 Oscar Menjivar is a social entrepreneur leading and developing new programs for low-income communities in Los Angeles. Oscar is a dedicated individual and devotes much of this time to bettering his community. Oscar founded URBAN Teens eXploring Technology (URBAN TxT), a nonprofit organization that provides a program to help inner-city youth develop leadership, coding and entrepreneurial skills through the use of technology. He received his Master’s degree from Pepperdine in Leaning technology and his Bachelor’s in Computer Information Systems. 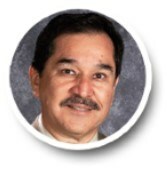 Oscar’s professional background includes Educational Technology Consultant for The Riordan Foundation (TRF) where he advises school executives on how to implement technology in the classroom. He served as a multimedia arts and leadership consultant for the USC Upward Bound Math/Science Program. Jeanie McHatton graduated from Pius X High school in 1964. She has been involved in education over 45 years. During her college years at CSULB, she was an instructional aide for Long Beach USD. She began her teaching career in the Norwalk-La Mirada School District, where she was a Kindergarten teacher, Reading Resource Teacher and assistant principal. She has served in various leadership roles as an assistant principal with the Paramount Unified School District, principal with the Whittier City School District and as the Director of Curriculum and Instruction for Whittier Union High School District. In retirement, she has stayed active in education serving as the Director of Student Teaching for Whittier College. She still substitute teaches for ABC Unified School District to keep actively involved in the classroom. She loves children of all ages, but especially preschoolers and Kindergartners. 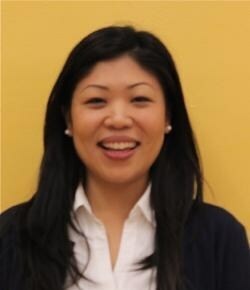 She is currently a member of the ABCUSD’s Strategic Planning Committee and involved with the Band Boosters and on the School Site Council at Gahr High School in Cerritos. She has been active at Cerritos College for over ten years, serving on the Foundation board. She was appointed to the Cerritos College Board of Trustees in June 2011, where she served for a year and a half. In addition to education, she loves traveling with her husband and grandkids, and shopping. 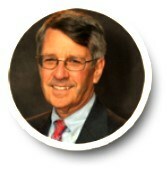 Senior Vice President, Arthur J. Gallagher & Co.
Dn. Mario A. Guerra came from Cuba on one of the first “Viaje De Libertad” (Freedom Flights) at the age of 6 and was raised locally. Dn. Guerra was elected and served as Mayor for the City of Downey from 2006-2014. Dn. Mario was appointed by Army Secretary Eric Fanning and currently serves as Civilian Aide to the Secretary of the Army. He was sworn in at the Hall of Heroes at the Pentagon in January 2017. He served as President of Independent Cities Association representing 53 Cities and over 7 million people in the greater Los Angeles area. He is the current elected Treasurer for the California Republican Party. Dn. Guerra had the distinction of being the only Catholic Clergy to hold elected office in the country for 8 years. He currently serves as Chaplain of the Downey Police Department and is a member of the International Conference of Police Chaplains. Mario and his wife Ann live in Downey, where they raised their five children and are proud of their three grandchildren. 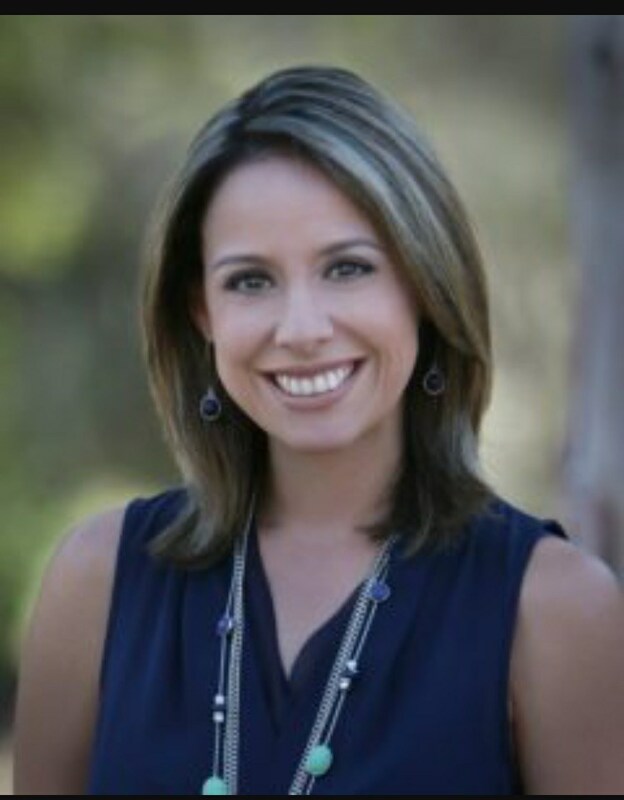 Claudia Rodarte is a proud product of Catholic Education having attended Our Lady of the Rosary School in Paramount and an alumnae of St. Matthias High School Class of 1999. Her passion for Catholic education inspired her to pursue a teaching career in Catholic schools, having taught at Assumption of the Blessed Virgin Mary in Pasadena and Alverno Heights Academy in Sierra Madre. In 2017, Claudia was appointed to serve as the principal at St. Raymond's Catholic elementary school located a few blocks away from St. Pius X St. Matthias Academy. She is passionate about supporting students to not only excel academically but most importantly develop into compassionate, faith-filled young adults. Claudia obtained her B.A., credential, and M.S. in Instructional Leadership from Mount St. Mary's College in Los Angeles. She is a wife and mother of two. Kevin Ash has spent his professional career working in collegiate and international amateur sports management. As the Chief Administrative Officer of the Rose Bowl Game since 1998, his duties include the oversight of all aspects of the annual Rose Bowl Football Game for the Tournament of Roses Association. He has also served in similar roles with FIFA World Cup 94, the 1996 Olympic Games in Atlanta, Georgia, the 2010 Olympic Games in Vancouver, Canada, and thirteen years at the University of Southern California managing their athletic ticketing and game management program. Kevin is a graduate of the University of Southern California, with a degree in Broadcast Journalism/Sports Information. While at USC, Kevin played men’s volleyball, and was a member of the 1977 national championship team.Kevin is married to Kathleen Ash, who currently serves as the Executive Director of the Catholic Education Foundation in Los Angeles. Kevin and Kathy have two adult children, Hilary, a graduate of the University of Pennsylvania’s Wharton School of Business, and Connor, a graduate of Texas Christian University’s Bob Schieffer College of Communication. 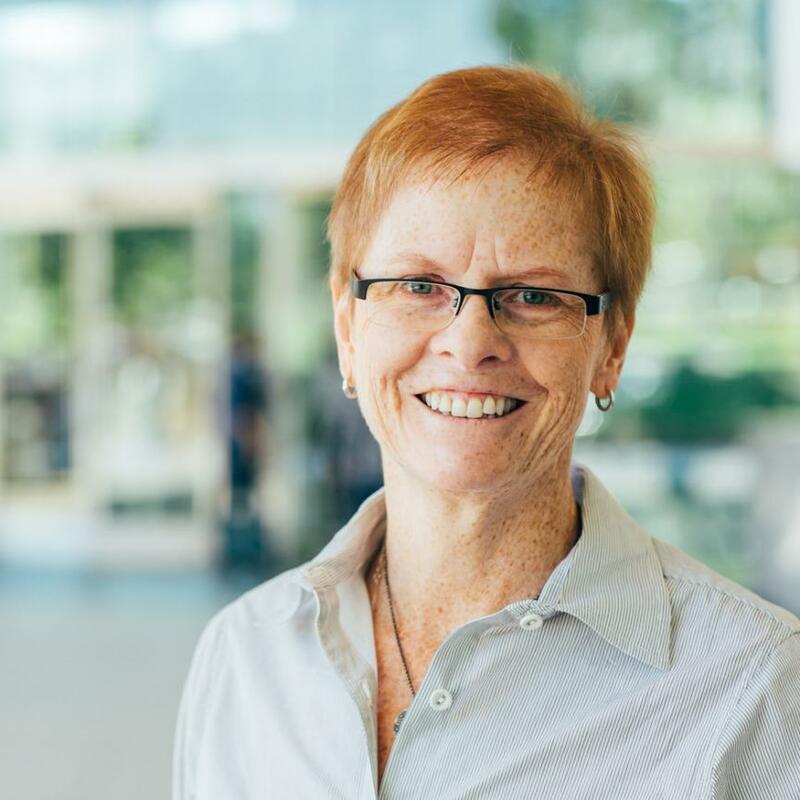 Meg currently serves as the program director of Onward Leaders, a new pathway for leaders developed by the Archdiocese of Los Angeles with support from The John H. and Cynthia Lee Smet Foundation (http://onwardleaders.org). Meg, a product of Catholic Schools from first grade through graduate school, believes that Catholic schools remain the premier setting to nourish faith development and academic excellence. Meg received her Bachelor of Arts in English and preliminary teaching credential from Loyola Marymount University and her clear credential and Master of Science in Instructional Leadership from Mount St. Mary’s College. 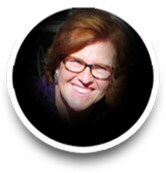 During her 36 years in education, Meg has served grades 1-12 as a teacher of English Language Arts in Catholic, private and public schools. At the Department of Catholic Schools, Meg served four years as the Coordinator of Curricular Programs. In this position, she worked with elementary schools on the use of data to drive school improvement and provided professional development in the areas of effective instructional and organizational practices. 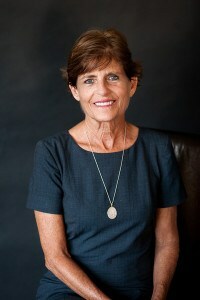 Prior to becoming the Director of Onward Leaders, Meg served as principal of an urban school within the Archdiocese of Los Angeles for six years. Rick is the Founding President of Rodbat Management Inc. (RMI), a privately held, Southern California based corporation. RMI operates in 18 states, 3 countries and has provided for 1000 employees. Rick and his wife Lupe have reached great heights through their professional lives, it is through their passion to help others and volunteerism that gives them their greatest enjoyment. In 2014 they established the Living Tree Foundation, a Non-Profit Organization that benefits our returning Combat Veterans and their families. Living Tree looks for ways to help our veterans including providing job training, housing, or arranging therapy dogs for those in need of assistance, Rick and Lupe are dedicated to serving their community. It is this unwavering commitment to getting things done that has brought success to their family and is still driving Rick to take on new challenges. Rick has always believed that it is vital to be able to help your community and he has been active in many leadership roles. He was proud to be appointed Chairman of the Emergency Preparedness Committee for the City of Downey by the Downey City Council, President of the Chamber of Commerce, Chamber Street Faire Committee Chairman, President of Gangs Out of Downey (G.O.O.D. ), and while serving as Law Enforcement Chaplain with the Los Angeles County Sheriff’s Department. Rick wants to continuing to serve the community he loves and looks forward to sharing is passion, skills, leadership, and dedication with the PMA Community. Ms. Dakin-Grimm is admitted to practice law in California, New York and Washington D.C. As lead counsel, she has successfully handled numerous jury and bench trials, appeals and arbitration proceedings in courts across the United States including the US Supreme Court. Commencing in 2016, Ms. Dakin-Grimm chose to concentrate her practice on pro bono matters, taking on more than fifty unaccompanied minor children in immigration proceedings. In addition to the required legal work in immigration and state courts, Ms Dakin-Grimm organized and leads a group of interpreters/mentors to assist the children and works to identify resources (scholarships, school supplies, language learning tools) to help the children truly thrive. Ms. Dakin-Grimm's clients presently attend Cathedral High School, Bishop Mora Salesian High School, Sacred Heart High School, St. Pius X- St. Matthias Academy, Bishop Conaty-Our Lady of Loretto High School and others. Ms. Dakin-Grimm speaks widely on immigration-related issues. Ms. Dakin-Grimm has consistently been ranked as a leading lawyer by Chambers USA (Band 1), Benchmark Litigation (Top 250 U.S. women in litigation), and other such league tables. Her numerous publications have appeared in: The National Law Journal, The Deal, Directors Monthly, Business Valuation, The Lawyer, National Underwriter, Best’s Review, Business Insurance, California Litigation, California Management Review, Corporate Conduct Quarterly, California Law Business, Reinsurance and Verdicts & Settlements. She is also a member of the Advisory Board of St. Michael's School in Los Angeles. Regina was born in Mexico City, and lived there mostly as a child. She moved to Washington DC with her parents at the age of 11 years old. She attended Georgetown University where she pursued a doctorate in Philosophy. Her doctoral dissertation was published as a book by Peter Lang press; The title of the book is From Existence to the Ideal; Continuity and Development in Kant’s Rational Theology. While at Georgetown she met her husband, Roberto Dell’ Oro and together began their family with two children. She has taught Philosophy and Spirituality at the collegiate level at numerous university's including: American University, De Sales School of Theology, George Washington University, Georgetown University. Her academic career came to a halt after her son was diagnosed with autism. This circumstance motivated her to become trained in Applied Behavior Analysis by the C.A.R.D center where she devoted many hours working with her son and other special needs children. She would eventually move to California where she became involved with American Martyrs parish in Manhattan Beach starting a ministry for kids and families with special needs. Regina is fluent in Spanish English, Italian, French and can read German.